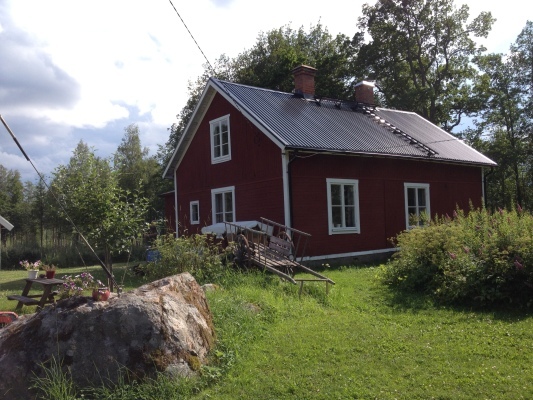 Holiday Home Sweden, Gästrikland, Gästrike-Hammarby: "Omas Häuschen"
The former small farm "Västanvindsgården" (west wind farm) is located lonely and secluded at a forest road, surrounded by forest and directly located at the lake "Ältebo“, 2 km outside the small village of Gästrike-Hammarby. 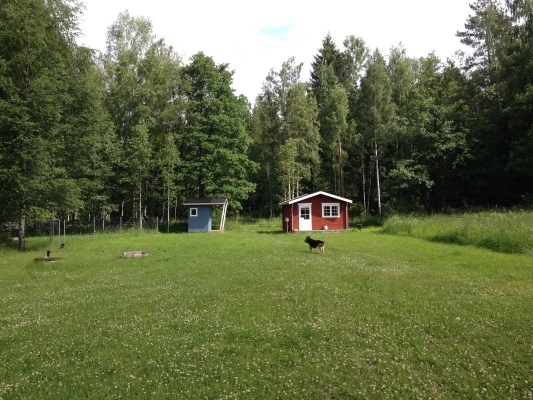 To the property belong about 70.000 m2 own forest and meadows as well as a private access with own landing stage to the lake. 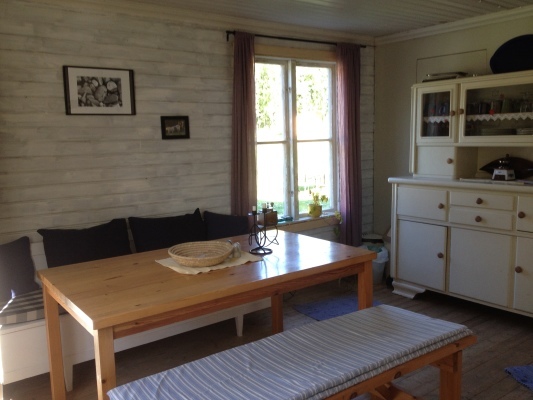 At the property you will find the house of the landlords, the holiday home "Oma's Häuschen", a guest cabin of 15 m2 (can be booked only May-Sep additional to "Grandmas cabin" directly with the landlord, otherwise max. 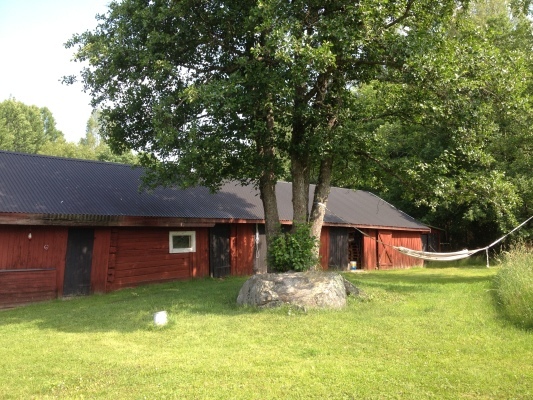 5 persons), a barn and several smaller sheds. 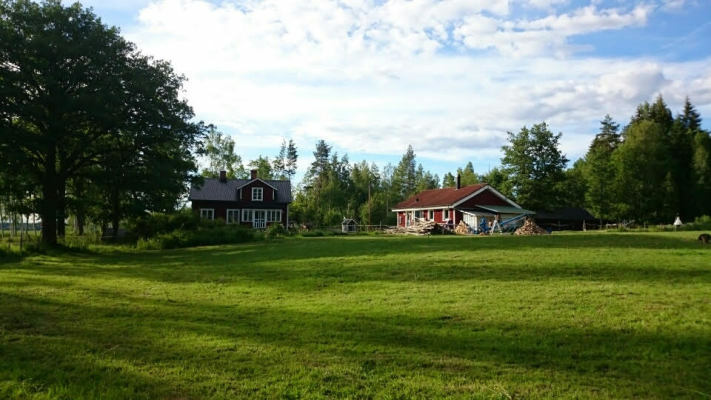 If you are looking for wilderness, silence, peace and seclusion and if you nevertheless want to be relatively close to shops, opportunities for excursions etc. 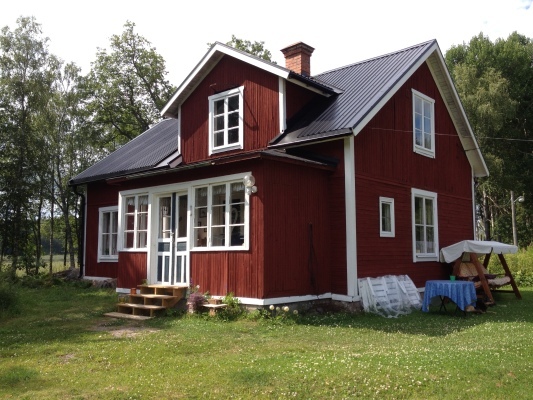 and if you in addition want to experience the sense of wellbeing from grandma´s times in your holiday home, then you found the right place. 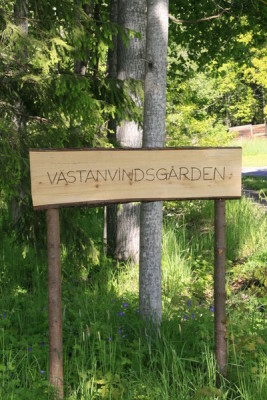 The present owners bought "Västanvindsgården" in autumn 2010 from an elderly lady. At that time the property was somewhat „in the state of neglect“ and now it is under renovation step by step. 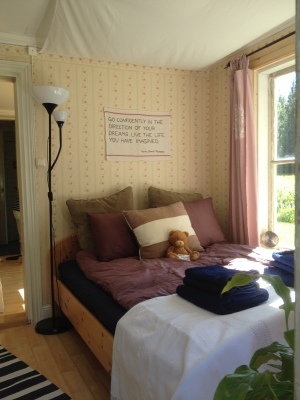 "Oma's Häuschen" was built in 1929 and it is a charming, cosy house with a real "swedish soul" and furniture from grandma´s time. 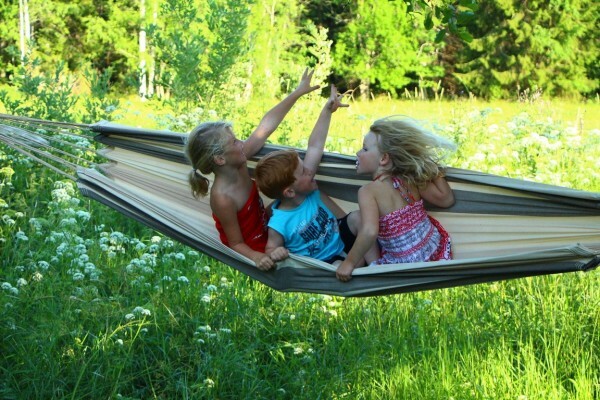 It offers beds for 6 persons. 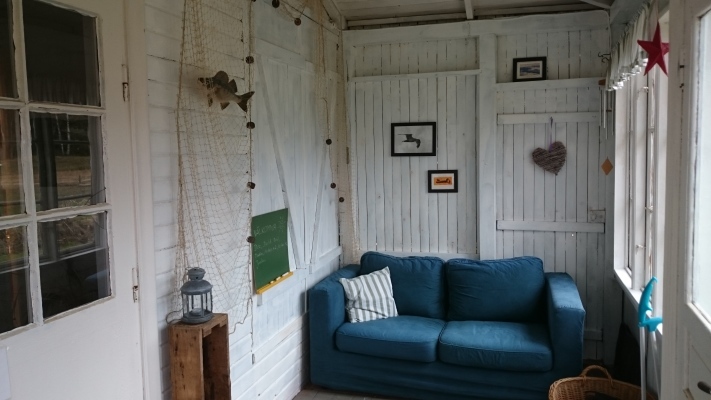 On the ground floor with about 60 m2 there is a fully furnished kitchen, a small bathroom, two small bedrooms (one of them with a double bed and one of them with a single bed and a bunk bed) and a living room. 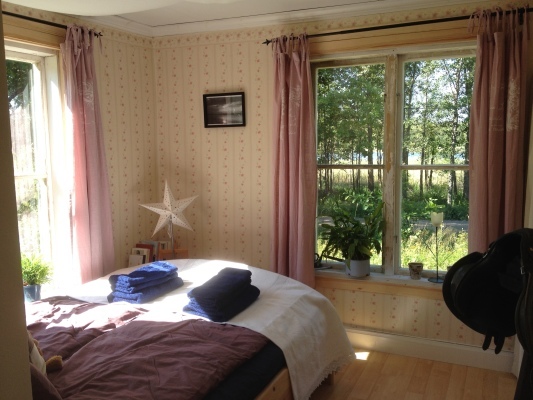 The bedrooms have view of the lake. 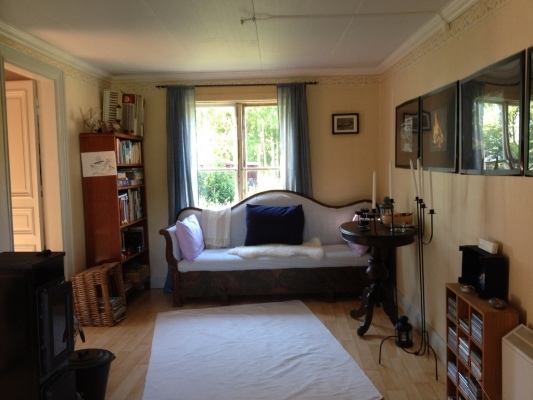 The house can be heated by a fire place in the living room and an electrial heater in the kitchen. 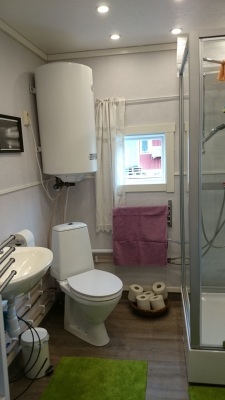 A washing machine is available in the house of the landlords and can be used free of charge. 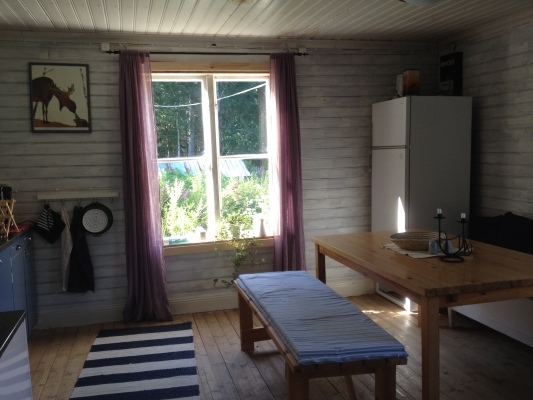 From May to September the 100 m away from grandma's house located remote small guest cabin with two double beds can be booked for additional fee directly with the landlord, please inform us together with the booking if you want to use the cabin. 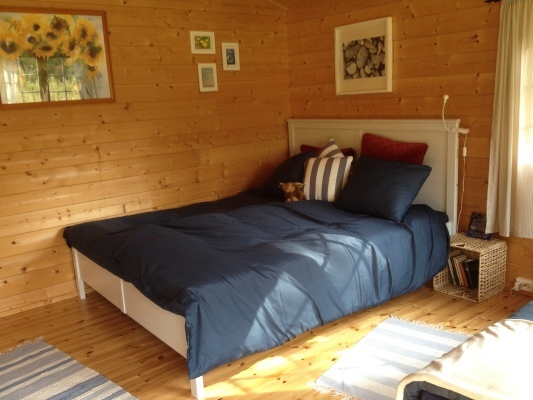 During this time there are bed available for up to 9 persons. The landlords have four horses, a friendly (castrated) Schäfer mix dog who runs loose on the proporty as well as two also very lovely cats. 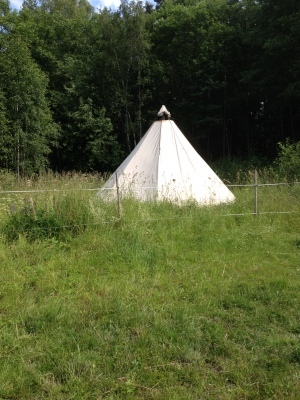 The property provides a fireplace, barbecue, two baskets for a campfire, a family-hammock and garden furniture. 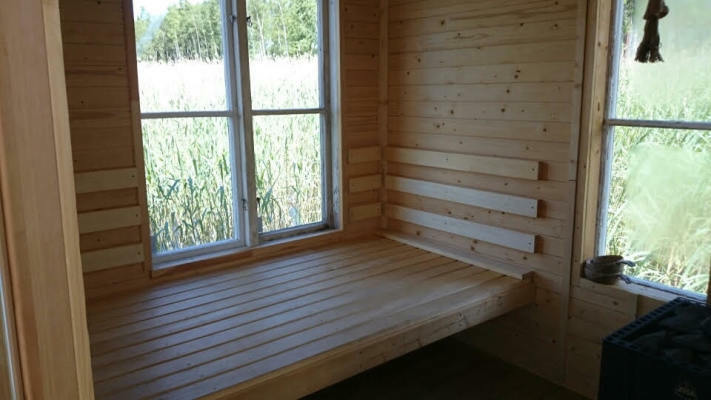 A lovely sauna float can also be rented by the guests. 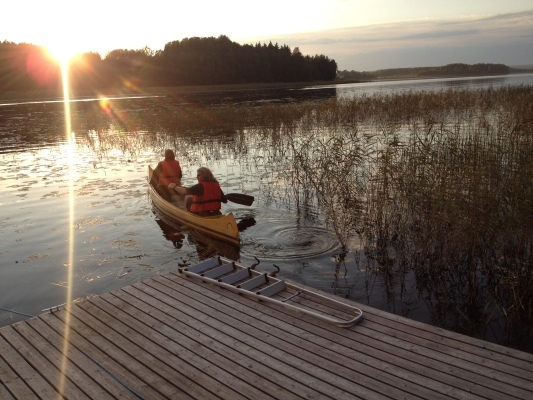 The lake Ältebo offers opportunities for swimming and fishing and as guests you might use two canoes and a rowing boat. 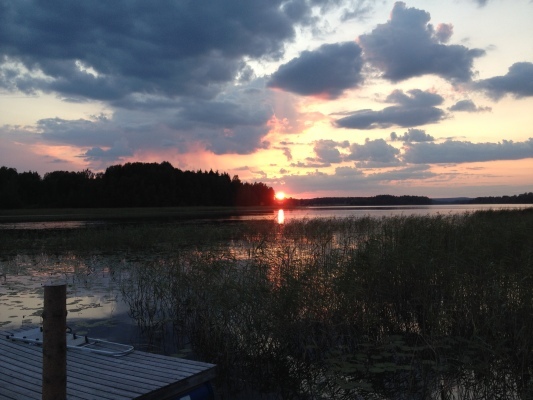 In direct neighborhood you will find some more lakes, which are partly connected with the lake Ältebo. You can excellently go exploring the surrounding by bicycle or walking. 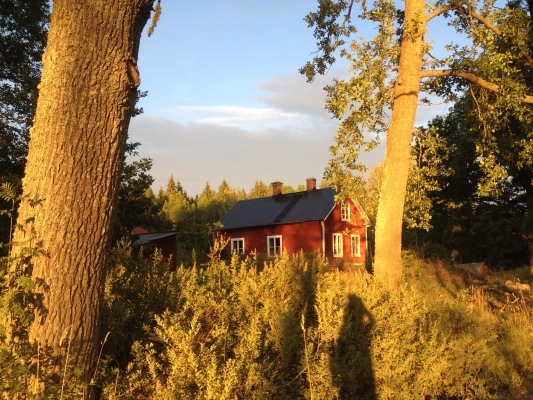 In Falun ( about 50 km away) there is a mine where the world-famous Falun-red Swedish color comes from. 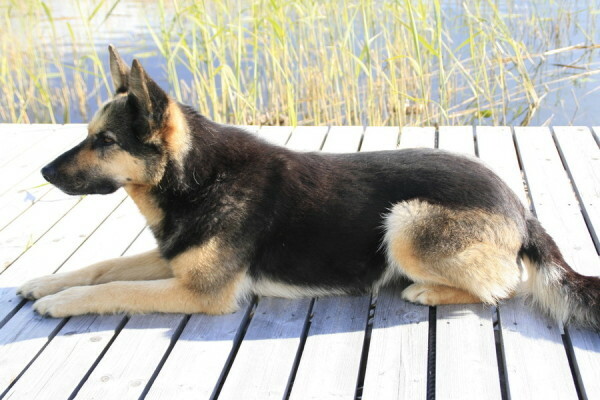 Apart from that there is the Baltic, a railway museum and a zoo as well as an amusement park about 50 km away. Stockholm is 200 km away. The Eastern sea is 50 km away as well as a zoo, Stockholm approx. 200 km. 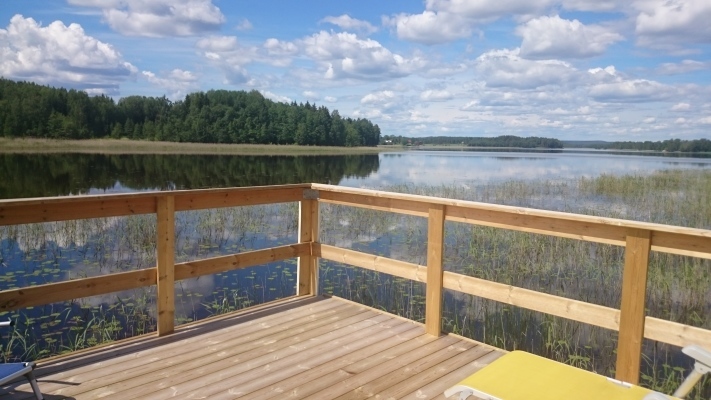 A very popular destination for an excursion is ”Högbo Bruk”, located in the vicinity, a recreational area with lakes, forest, cultural offers, restaurants, adventure stations etc. If you like gliding you could join the gliding pilot in the neighboring locality. 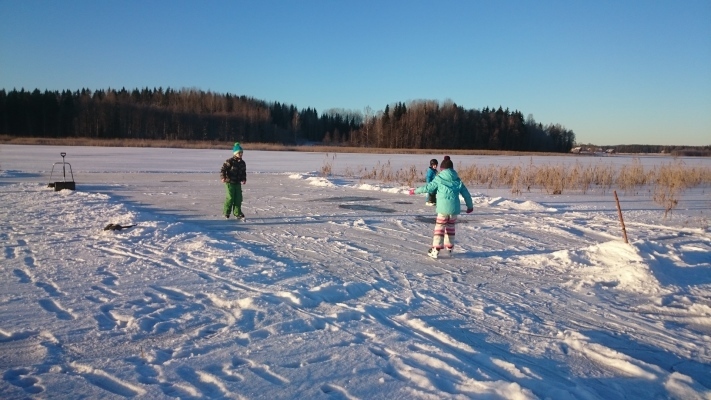 In Sandviken, 20 km away, you will find a leisure pool and in the neighboring locality of Hofors (16 km away) an iron ore mine can be visited. 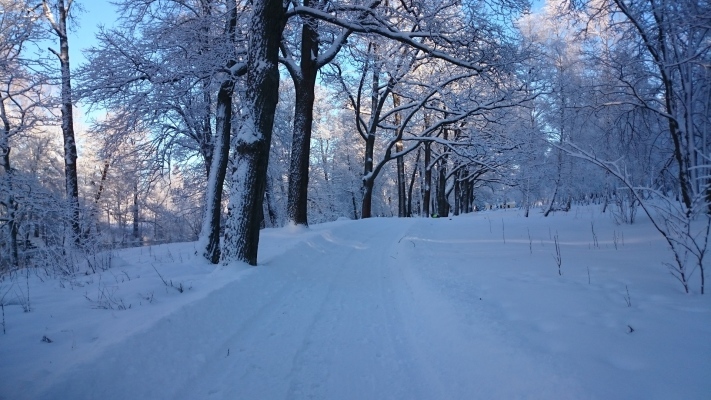 It can also be recommended to visit the moose park "Kybacka Gård" between Sandviken and Gävle, where you can join a guided tour and observe moose at close range in their natural environment. 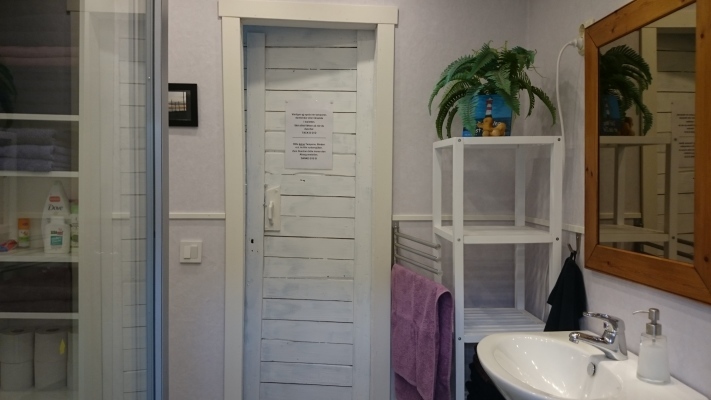 The next shopping facilities plus doctor you will find in the neighboring locality of Storvik (10 km away), larger shops at a distance of 20 km in Sandviken. In Hammarby there is a little pub/restaurant. The shopping center of Valbo with Mall, Ikea etc. is 40 km away. 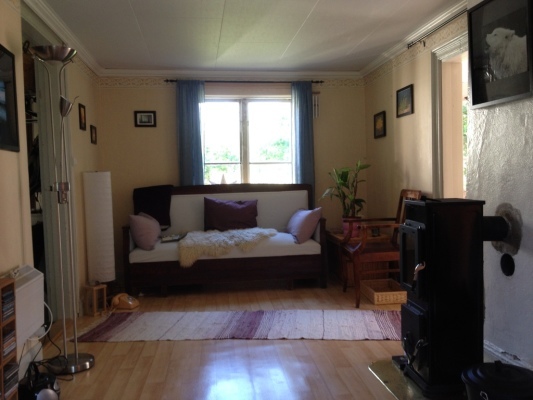 Gävle with about 95 000 inhabitants is 50 km away and offers all those things which people are looking for, who like urban life, like restaurants, shops, culture, museums etc. From Gästrike-Hammarby you can take public transport, which is however conncected with a certain expenditure of time (nearest bus stop about 2 km away/25 min. walk). From that place a bus runs several times a day free of charge to Storvik (10 km away) and from there you can continue by bus or train. 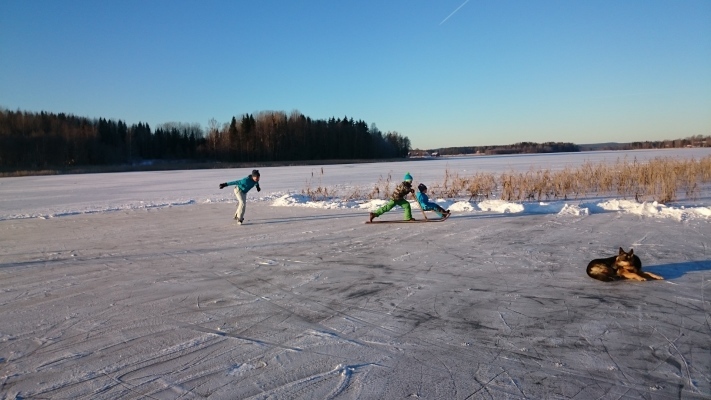 In winter there are opportunities for iceskating on te lake, fishing through ice, cross-country skiing, dog sledge tours or downhill skiing in the ski area of "Kungsberget." which is about 30 km away. The landlords are a German-Swedish couple with a 2009 born son. 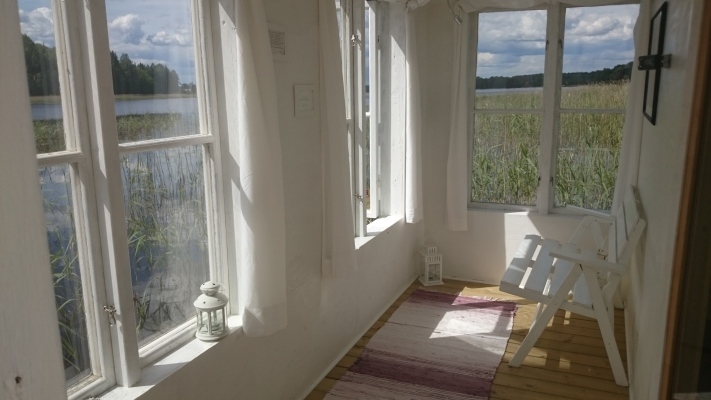 Electricity, bed linen, kitchen towels and towels are included in the price (towels only for usage inside the house, towels for beach/lake have to be brought along). 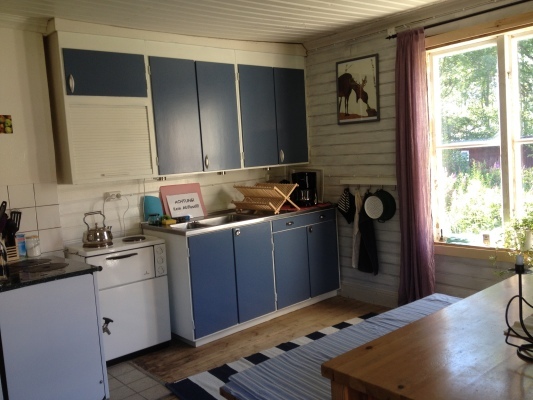 The final cleaning will be done by cleaning stuff for a fee of 700 kr which have to be paid cash before leaving. Renting out is flexible and also possible on a day-by-day basis, no fixed days or times arrival/leaving if there are no time collosions with other guests. 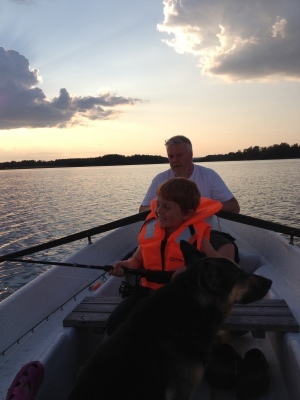 The usage of rawing boat, bicycles, canoes and internet is included in the price. 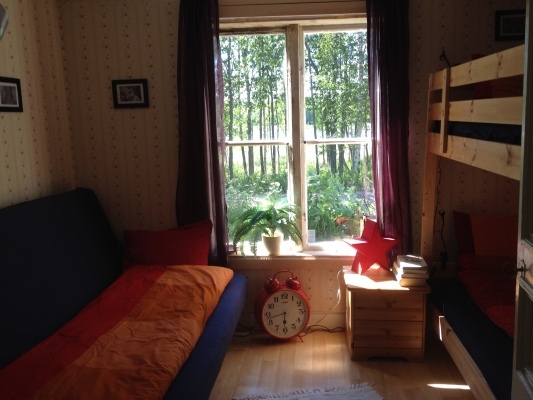 - "find yourself in nature"
1 bunk beds in room with 3 beds in "Oma's Häuschen"
In the middle of the south-eastern part of Norrland you will find the province of Gästrikland. It borders in the east and south towards Uppland, in the south to Västmanland, in the west to Dalarna and in the north to Hälsingland. Gästrikland consists mostly of plains with just smaller hills. In the south and east there is some arable land, but the province is dominated by forest, especially in the west and north. 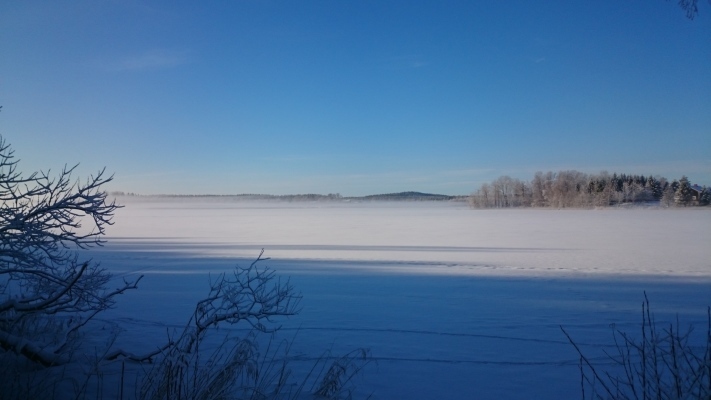 The landscape is fairly rich on lakes, the largest lake is the lake Storsjön and the largest river in Gästrikland is Dalälven, which flows through the country side. 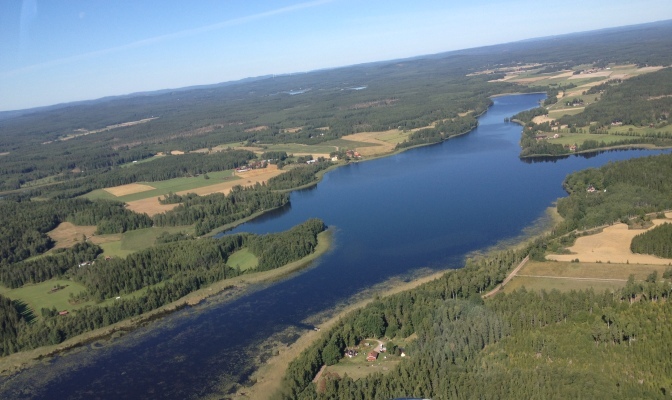 The lower Dalälven is known for its pike and pikeperch and attracts anglers from all over Europe. Gästrikland's largest cities are Gävle and Sandviken, with about 70 000 and 22 000 inhabitants. Gävle is located in Gavle Bay, where the river Gavleån flows into the Gulf of Bothnia (Baltic Sea), about 15 km northwest of Skutskär where Dalälven has its estuary. About 20 km west of Gävle and upstream along Gavleån is Sandviken located. Between Gävle and Skutskär is Furuvik, known for the animal- and amusement park Furuviksparken. 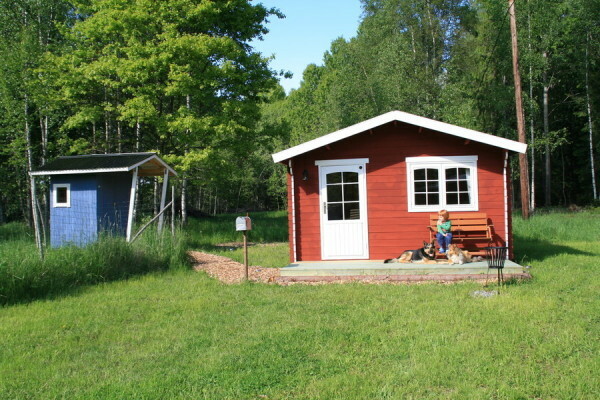 Gästrikland has something for everyone!